Director Marc Forster gained international attention with his film Monster’s Ball. He went on to make dramas such as Finding Neverland and Stranger Than Fiction and larger budget films like Quantum of Solace and World War Z. 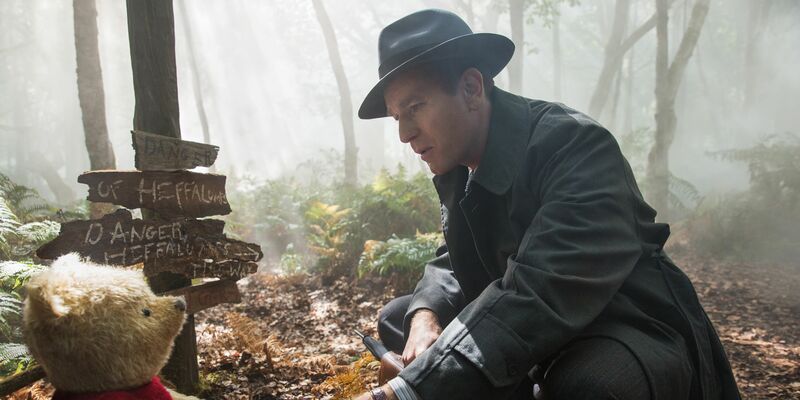 The German-born filmmaker sat down and talked about his latest film, Christopher Robin. Christopher Robin is an adaptation of the original Winnie the Pooh books as well as the Disney animated films and television shows. 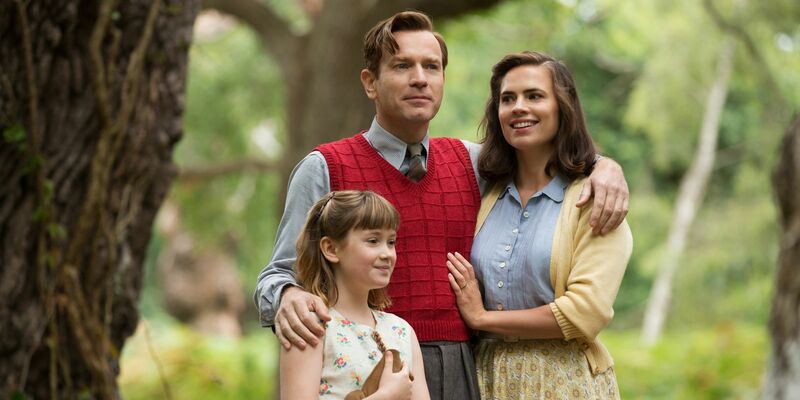 It stars Ewan McGregor as a grown-up Christopher Robin, with Hayley Atwell playing his spirited wife Evelyn. Bronte Carmichael plays their pre-adolescent daughter Madeline Robin. Christopher Robin, who played with Winnie the Pooh and his friends in the Hundred Acre Wood, has grown into a sensible man. But his job has taken all his time leaving none for his family. Pooh magically appears in Christopher Robin’s home in London. And together they set out on an adventure that reminds Christopher Robin what the most important thing in his life is. “Ewan and I made a movie in 2004 called Stay, after Finding Neverland. Which wasn’t a very successful movie. But we really hit it off and we all wanted to work again together. We stayed friends throughout the years. And when I saw the script, I felt this would be the right fit. Because Ewan is one of the few people who can do comedy and drama. It’s very hard to do this physical comedy. 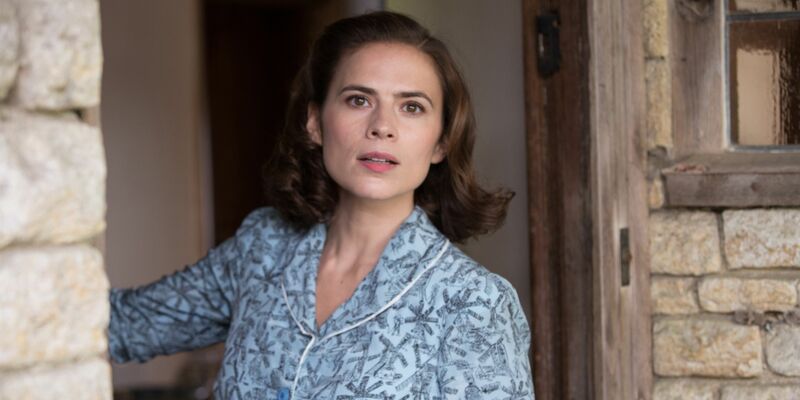 Later, Forster talked about casting Hayley Atwell as Christopher Robin’s wife Evelyn.